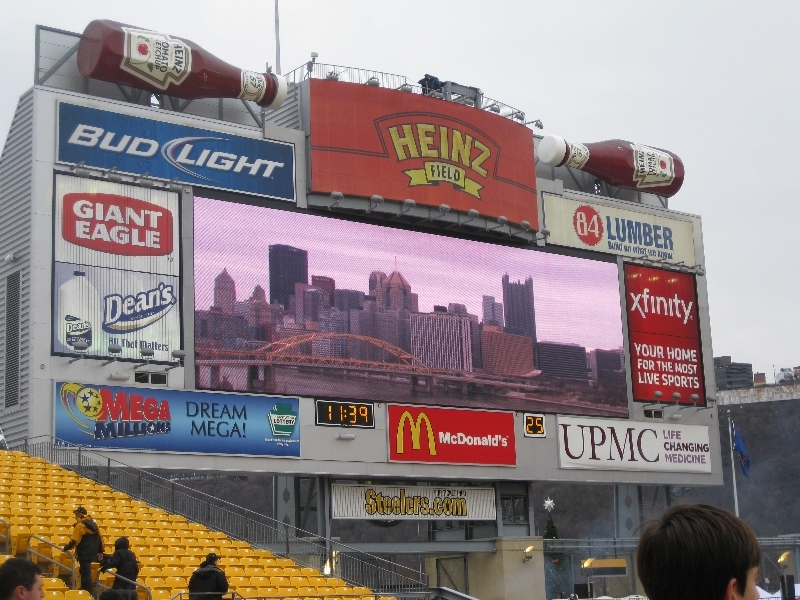 Pittsburgh is one of those towns that simply loves its sports — and its sports teams. 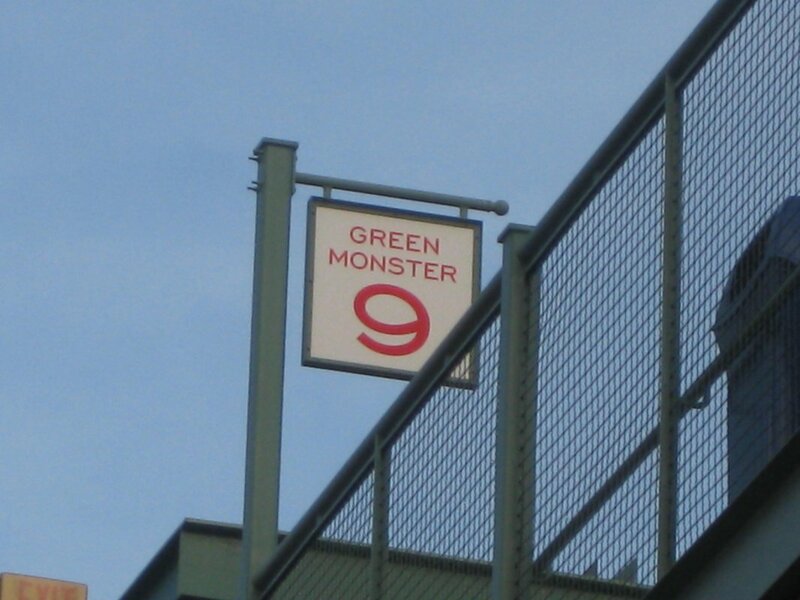 There’s just no denying that. 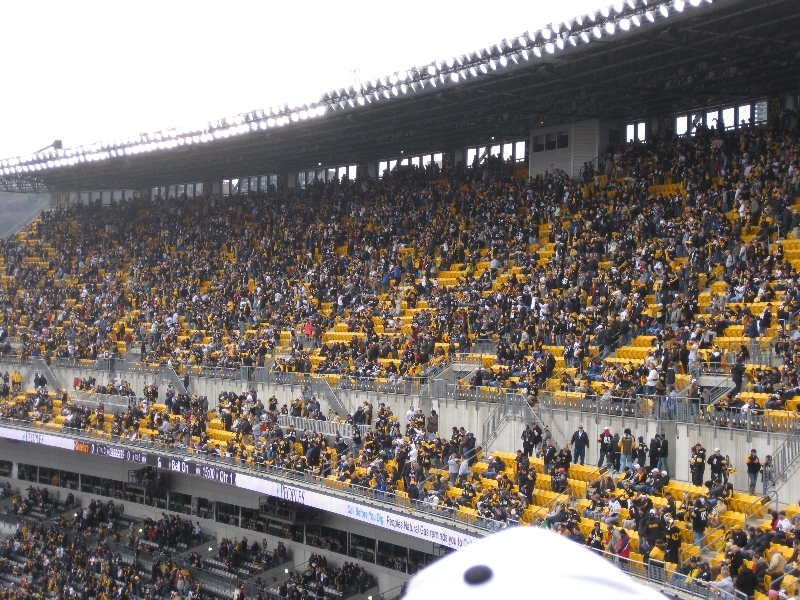 And while there’s plenty of adoration for the Pirates and Penguins, the best evidence of the Steel City’s sports worship is usually found on fall weekends, especially when the Steelers are home. 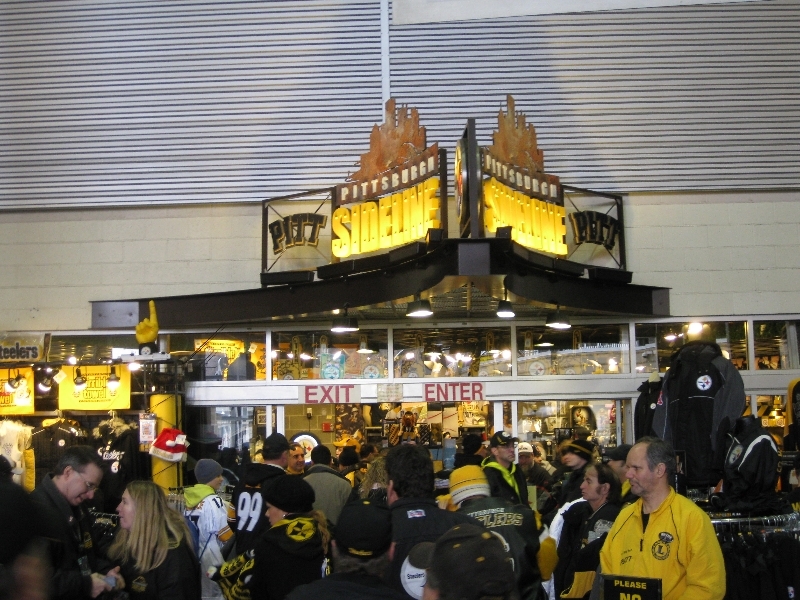 Just try looking down a busy street or entering a restaurant and bar without seeing a trace of Steelers black and gold — it’s close to impossible. 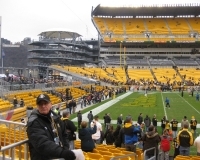 The center of Steelers Nation is Heinz Field, which sits on a prime piece of land almost directly in front of where the Monongahela and Allegheny river meet to form the Ohio River. 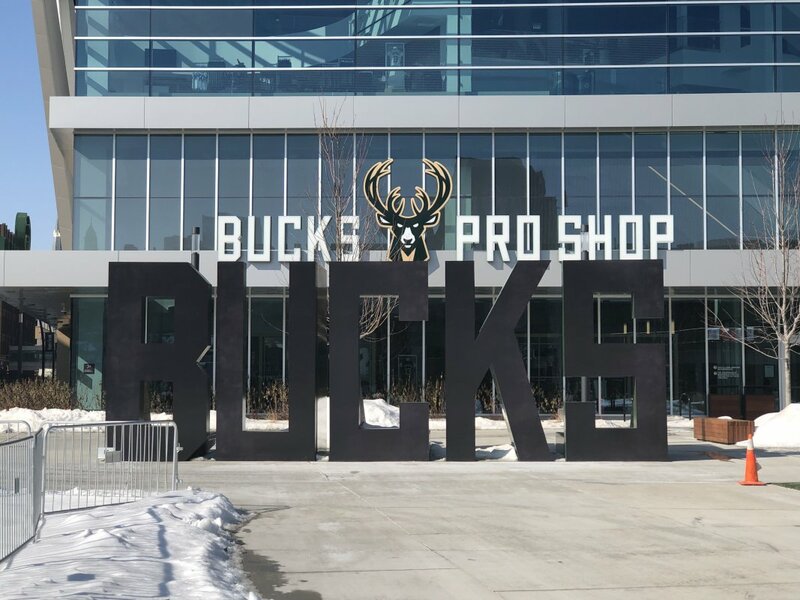 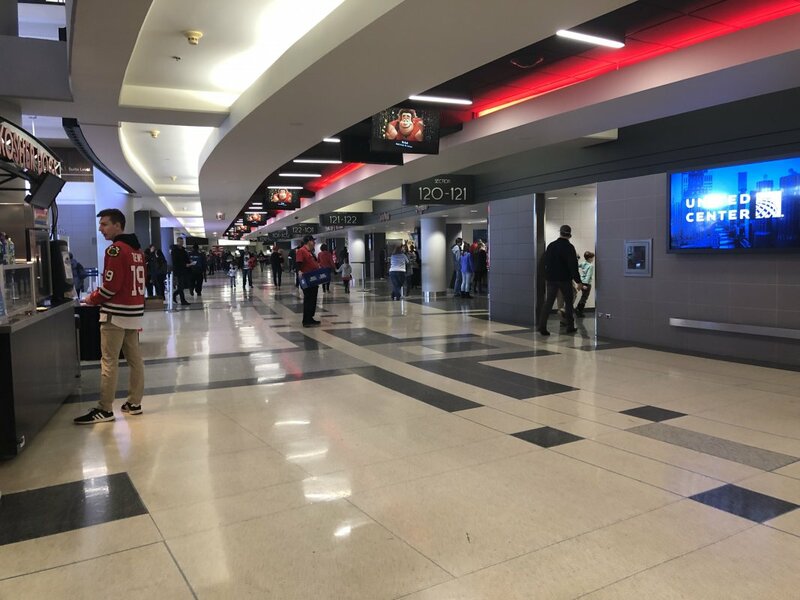 It doesn’t have the flashiness of some of the NFL’s newer stadiums, nor is it old enough to have the history of, say, a Lambeau Field, but it serves its fan base just fine and, architecturally and aesthetically, fits in neatly with the surrounding area. 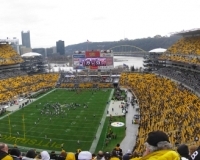 Considering how ingrained the Steelers are in Pittsburgh culture, attending a game at Heinz Field might be the perfect way to experience the city in its purest form. 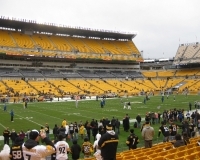 And there’s more going on at the stadium than just the Steelers — the city’s preeminent college football program, the Pitt Panthers, also call Heinz Field home. 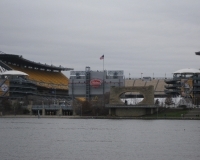 Though Heinz Field is, technically speaking, across the river from downtown, it still is centrally located in what is known as the North Shore, a pleasant stroll away from PNC Park (and next door to the footprint of the former home of the Steelers and Pirates, Three Rivers Stadium). 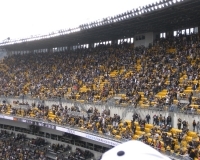 That makes it easy to spot — look to your left after you emerge from the Fort Pitt Tunnel, if you’re heading into central Pittsburgh that way — and getting there is pretty simple, despite the large watery obstacle in front of it. 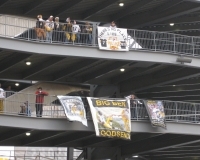 In fact, if you’re driving in for the game and don’t hold a permit for one of the parking lots close to the stadium, you’re encouraged to park downtown to beat the traffic that builds up along the highways and streets on the North Shore. 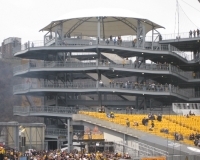 There are a number of structures in the downtown area that are designated for stadium parking, and if you park in one, you are also entitled to ride the T, Pittsburgh’s light-rail system, back and forth for free. 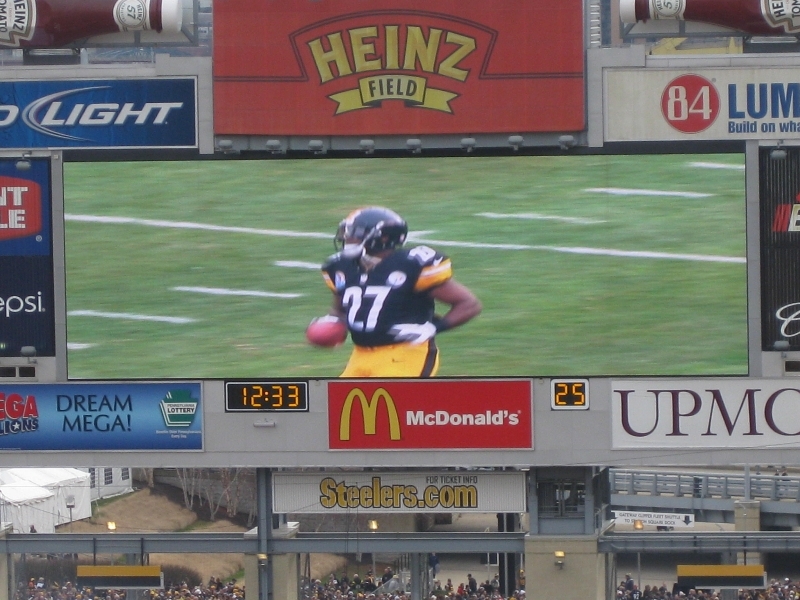 Or, you can choose to go on foot. 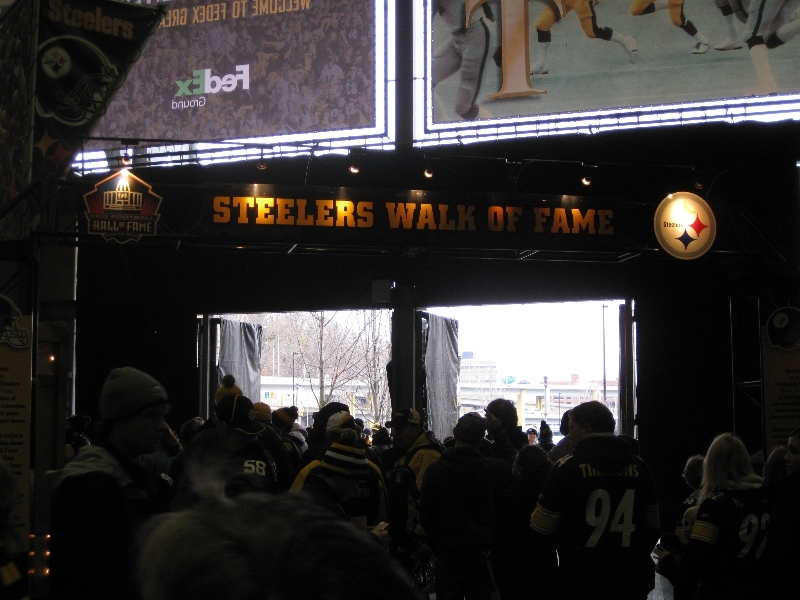 Depending on the weather and where your starting point is, the walk from downtown to the stadium can be a rather nice one. 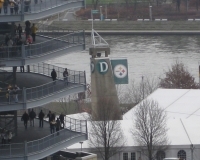 And you can see things like Fort Pitt State Park, the Fort Duquesne Bridge (or Roberto Clemente Bridge, if you prefer) and the North Shore waterfront up close and personal along the way. 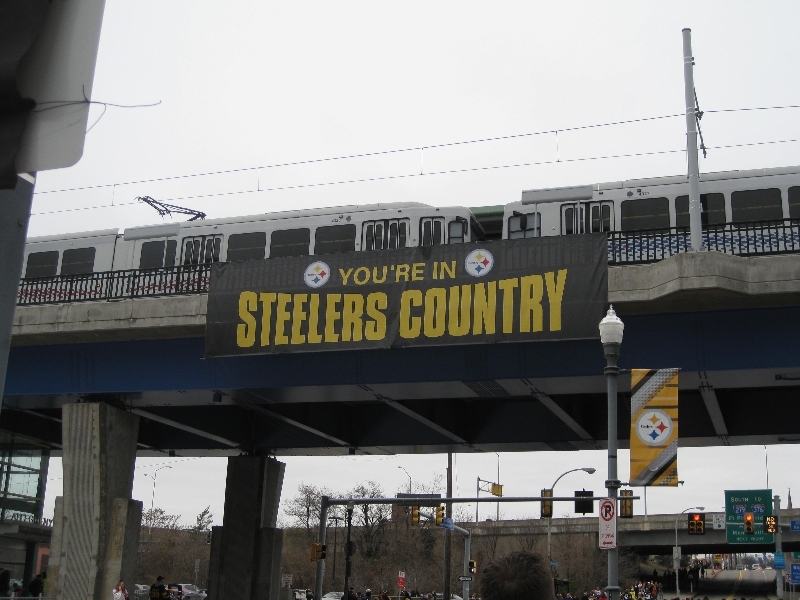 Light rail is also a viable option for getting to the game from south/west of the downtown area. 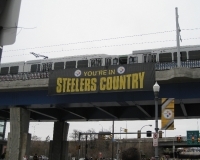 The system has two lines that converge downtown, and both lines terminate at the Allegheny station just north of Heinz Field. 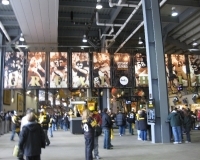 The downtown area is considered a free fare zone, and that goes for football game days as well. 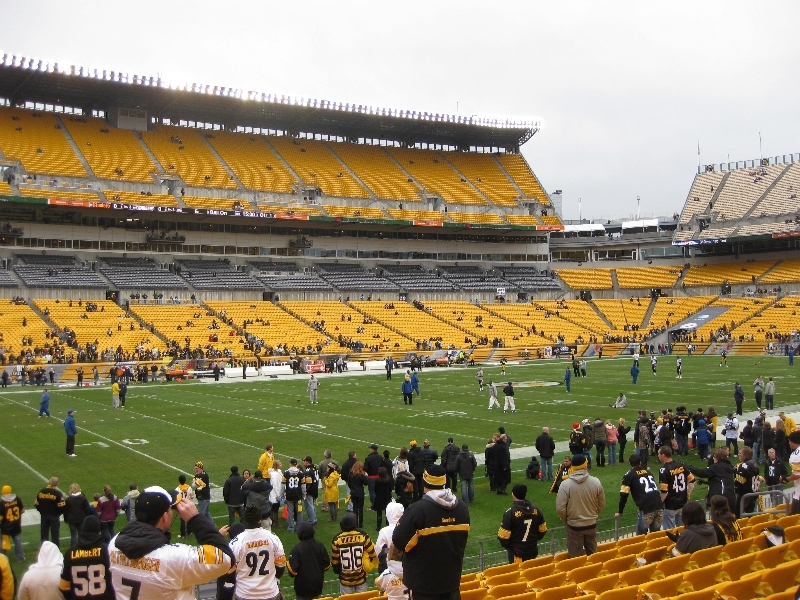 If you’d like to try a uniquely Pittsburgh way of getting to the game, how about boating to Heinz Field? 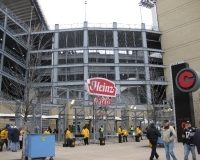 A ferry called the Gateway Clipper Shuttle offers service from Station Square to the stadium. 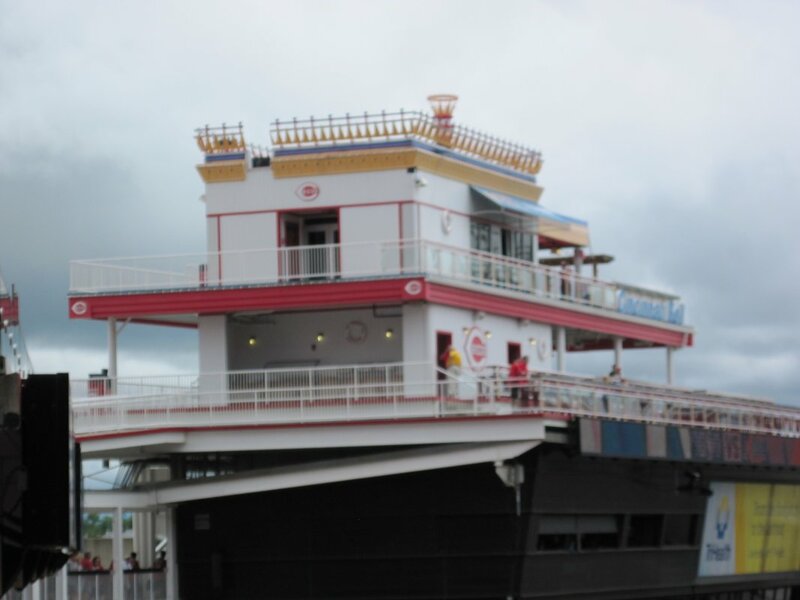 As of the 2017 season, fare for the ferry was $12 round-trip. 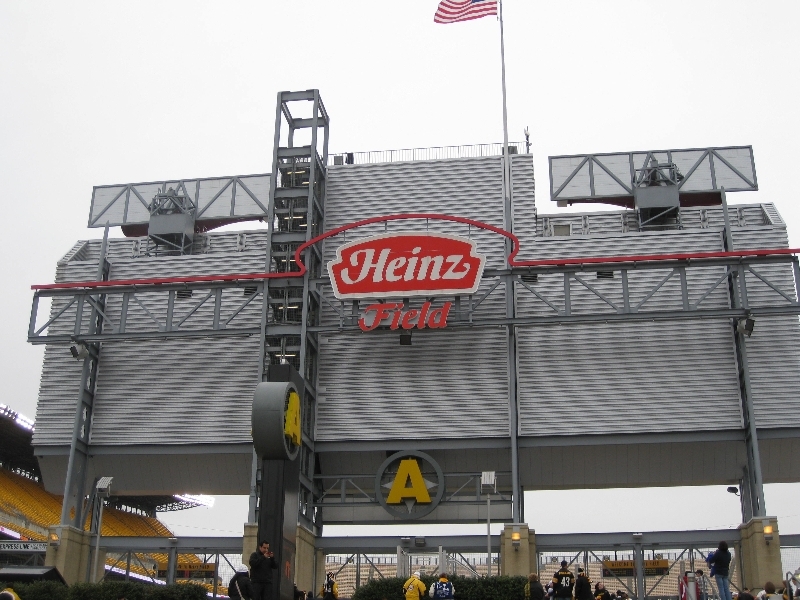 For a full description of Heinz Field parking and transportation options, click here. 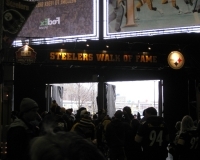 Not long after Heinz Field and neighboring PNC Park were built, other businesses sprung up along the North Shore and now there are quite a few hotels, restaurants and bars along the riverfront and neighboring streets that cater to sports fans. 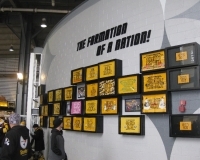 The area between the two venues is particularly ripe with pregame options, ranging from chains (McFadden’s) to local favorites (Burgatory) to Steelers-centric (Jerome Bettis’ Grille 36). 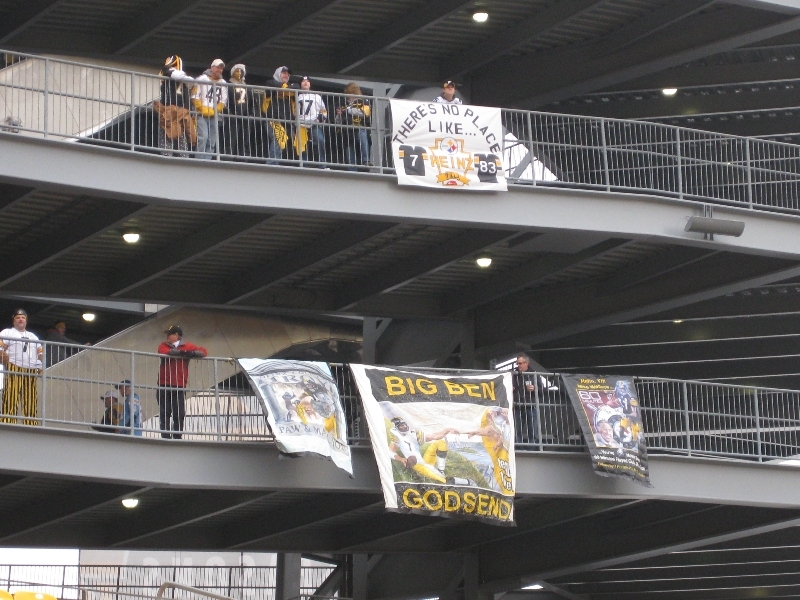 It’s also in this area where you’ll see some of the most elaborate tailgate setups Steelers fans have to offer, as the permit-only lots surrounding the stadium are the home to most of the die-hard fans. 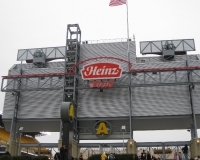 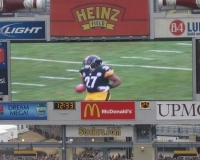 For a Heinz Field tailgating guide, click here. 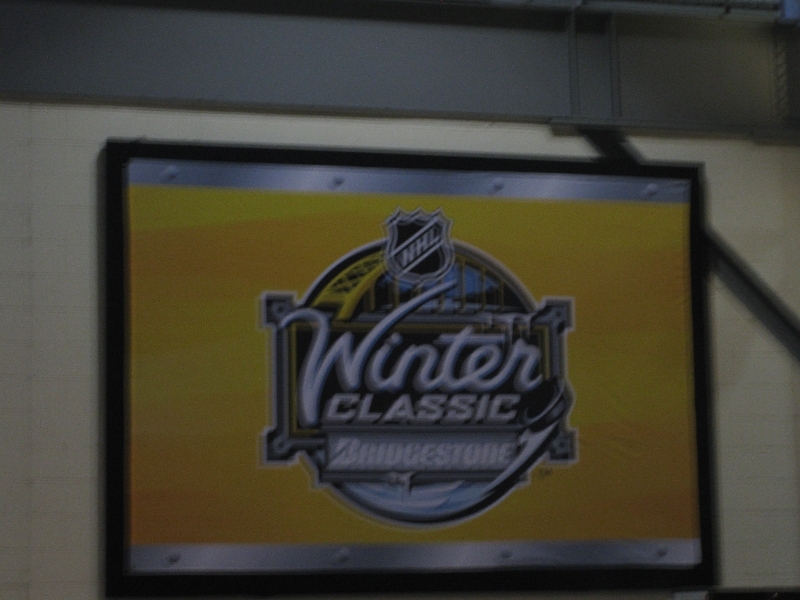 There’s some culture to be found on the North Shore, if you’d rather spend your pregame time that way. 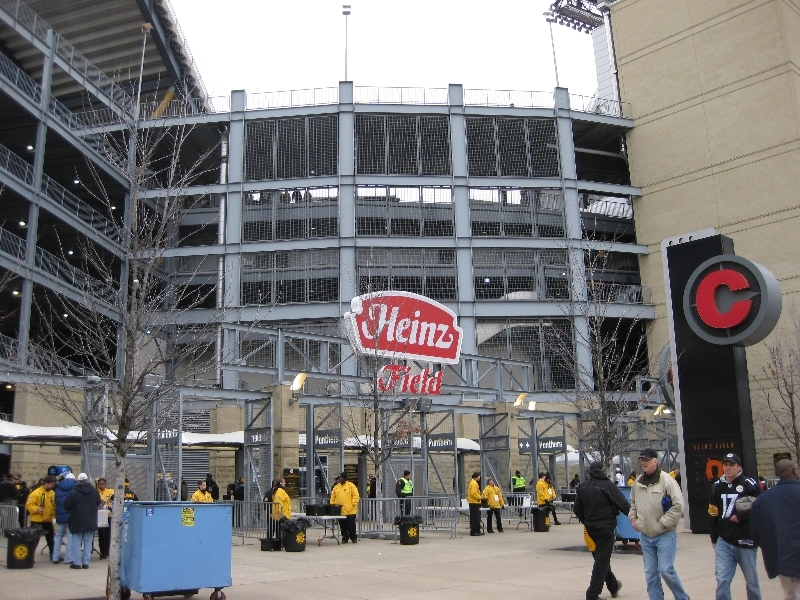 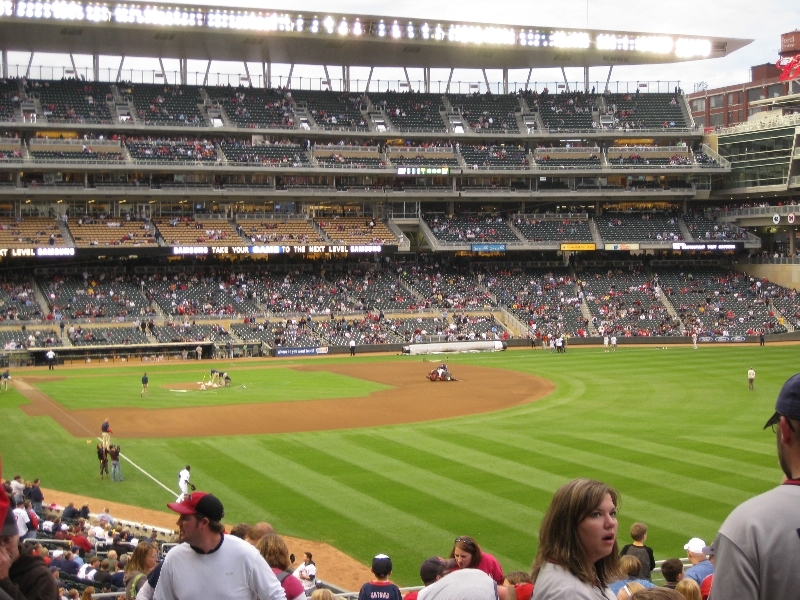 The Carnegie Science Center and the Andy Warhol Museum are both within walking distance of the stadium. 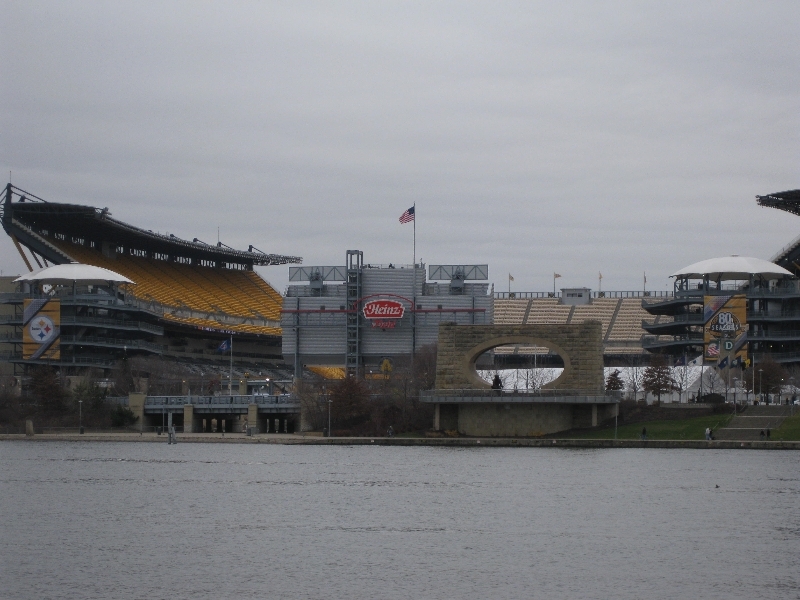 Also nearby is the Rivers Casino Pittsburgh, about two blocks west. 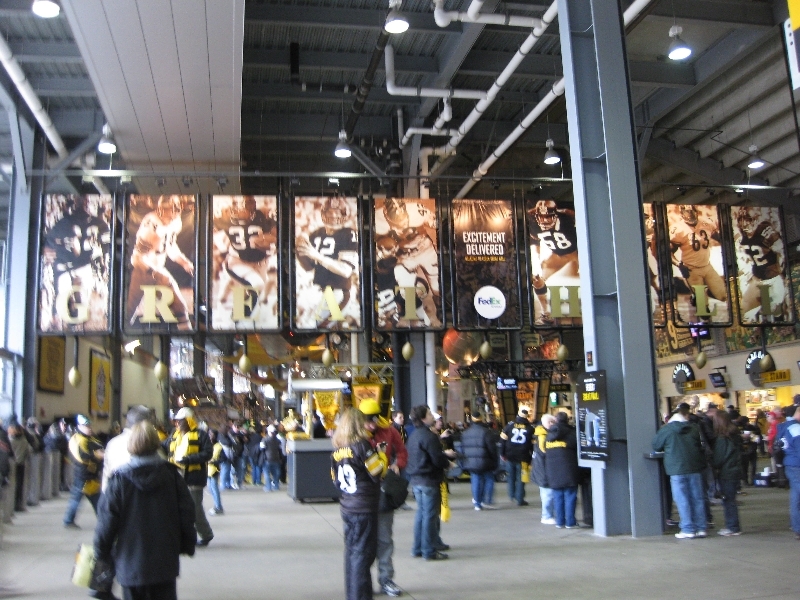 Heinz Field is one of the more interesting stadiums in the NFL from an architectural standpoint, so if it’s your first visit, take a few moments to stroll around, both outside and in. 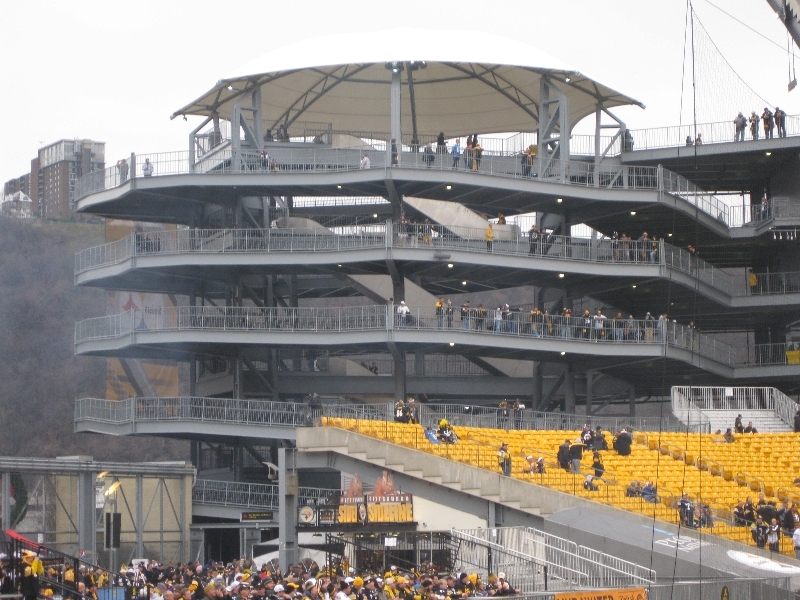 At the very least, check out the stadium’s south side, facing the river, where a set of steps lead up to the Gate A entrance underneath the main scoreboard. 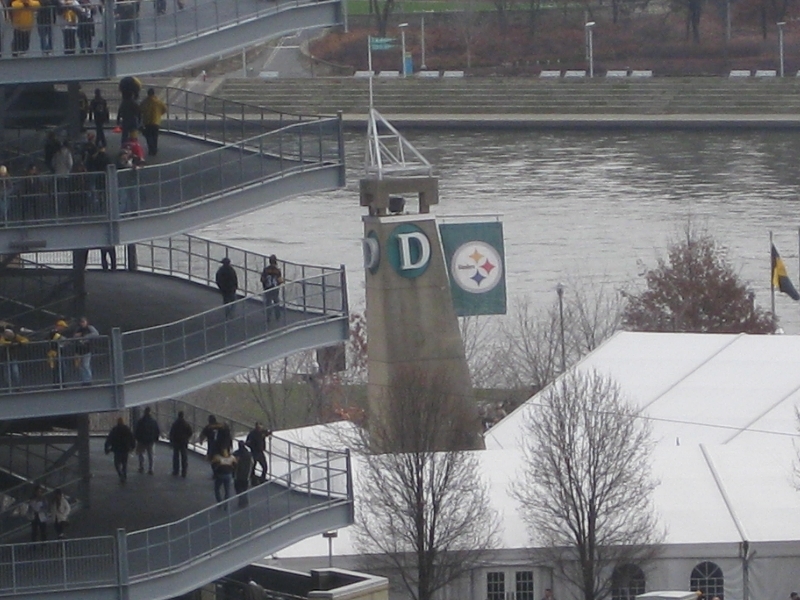 This is a prime picture-taking spot, and the arrival dock for the Gateway Clipper Shuttle is nearby. 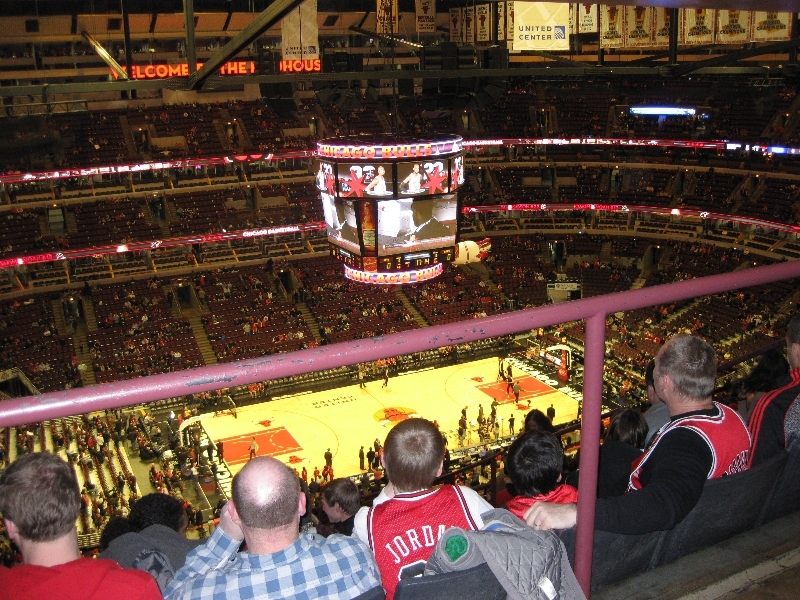 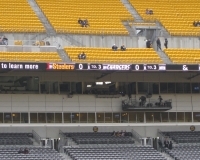 Also on the south side of the venue, on each side of the scoreboard, are two circular ramps that jut out slightly over the lower seating bowl. 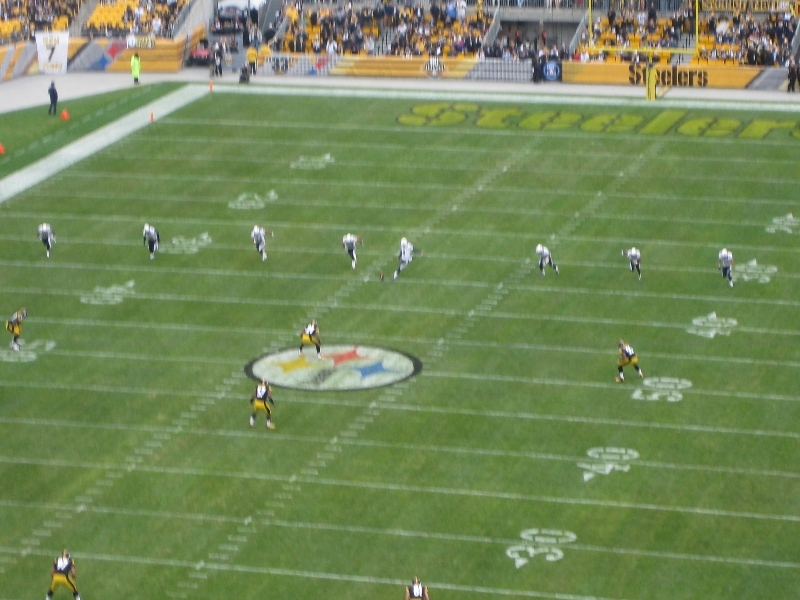 Parts of the ramp offer views of the field and, in fact, the Steelers sell standing-room only tickets for fans who can then watch the game from these vantage points. 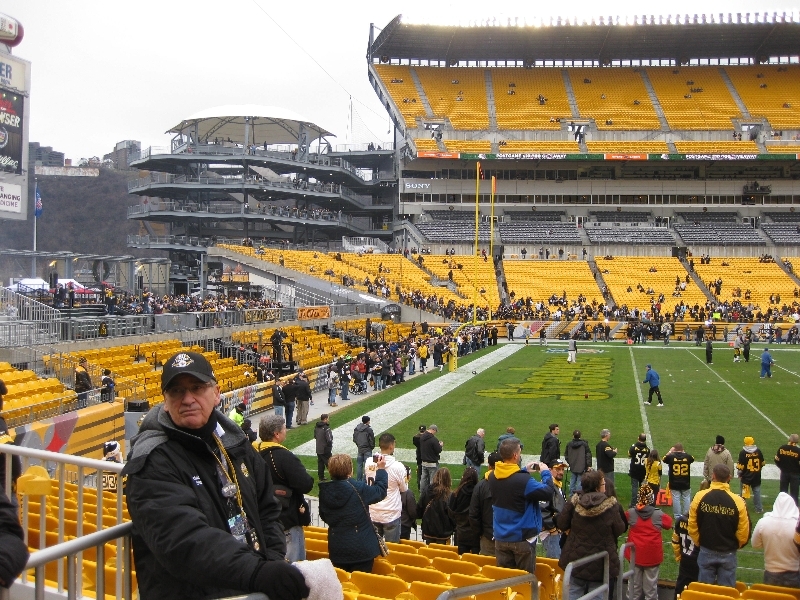 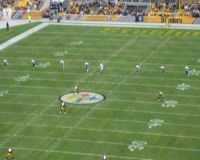 While Heinz Field, opened in 2001, isn’t very old as stadiums go, it still evokes a feeling of tradition. 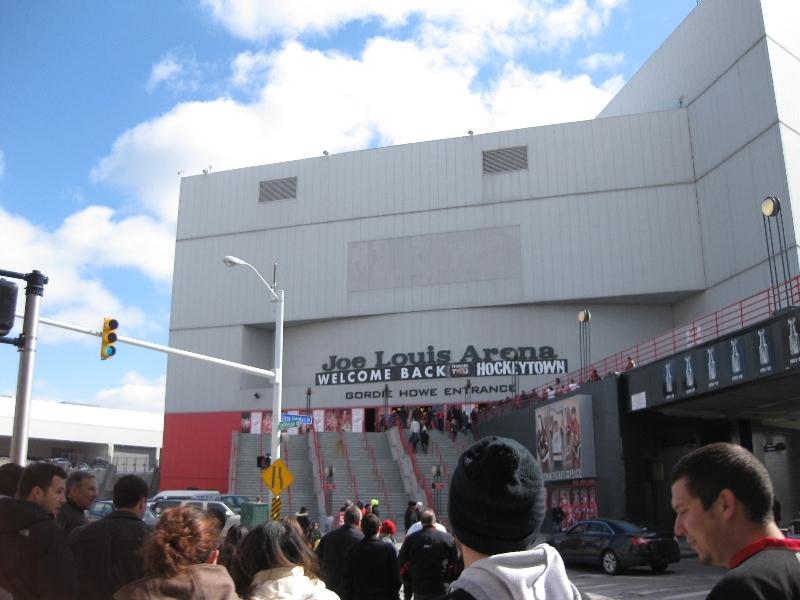 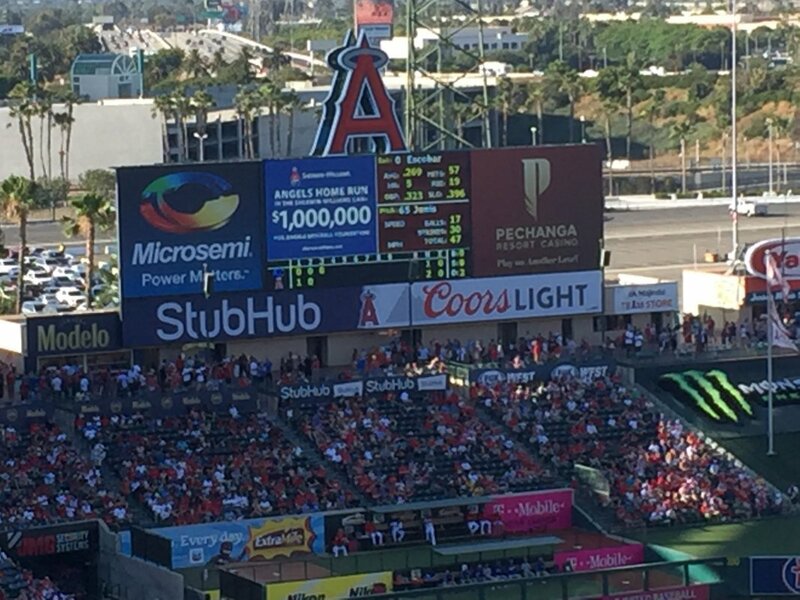 That’s probably less a function of the venue itself as it is of the team that plays there. 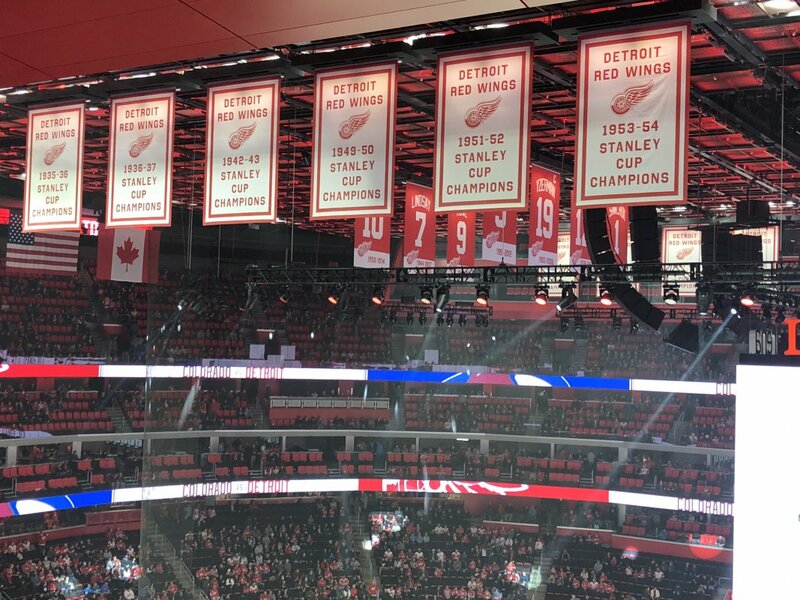 After all, a franchise that has six Super Bowl victories to its credit must have quite a glorious history. 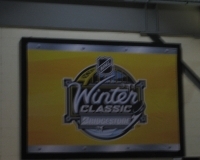 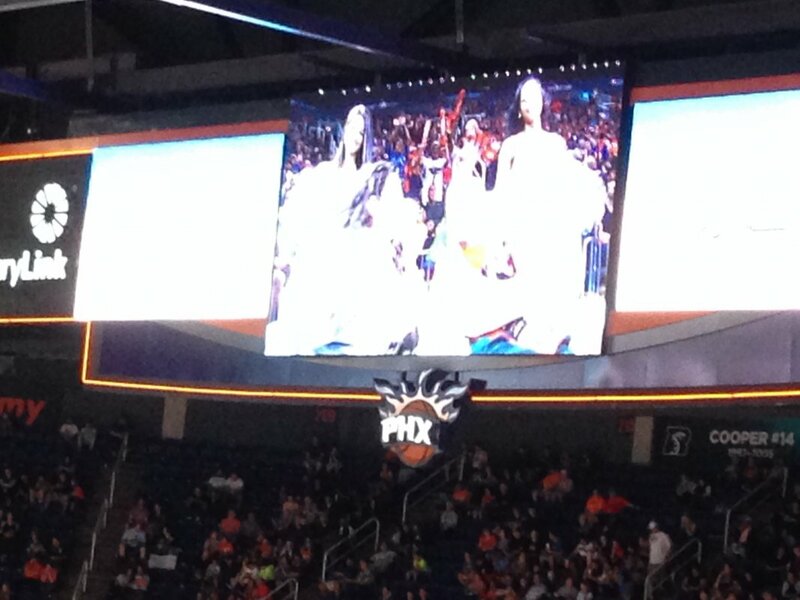 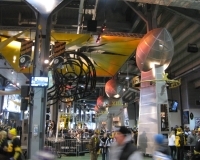 Inside their home stadium, they play this up in the Great Hall, located in the lower concourse on the east side. 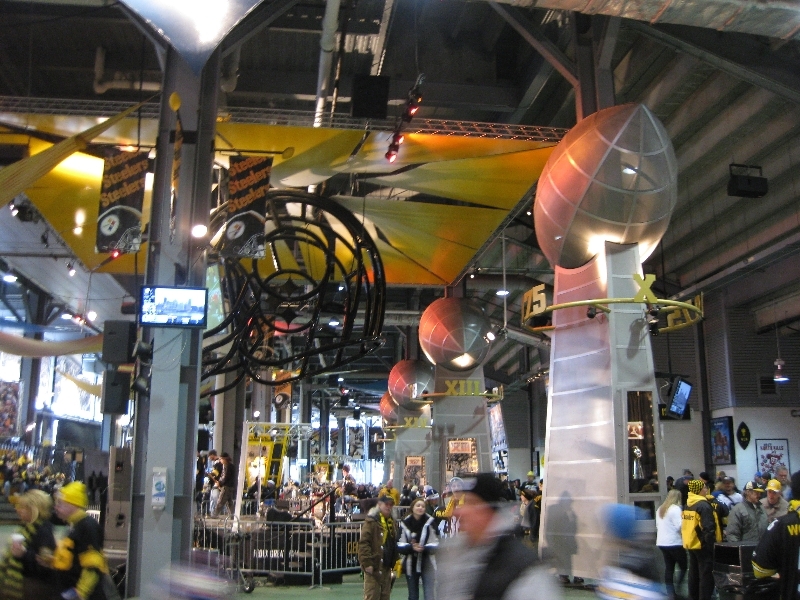 It’s full of Steelers (and Pitt Panthers) artifacts and displays, as well as interactive exhibits, the Steelers Hall of Fame and food and drink stands. 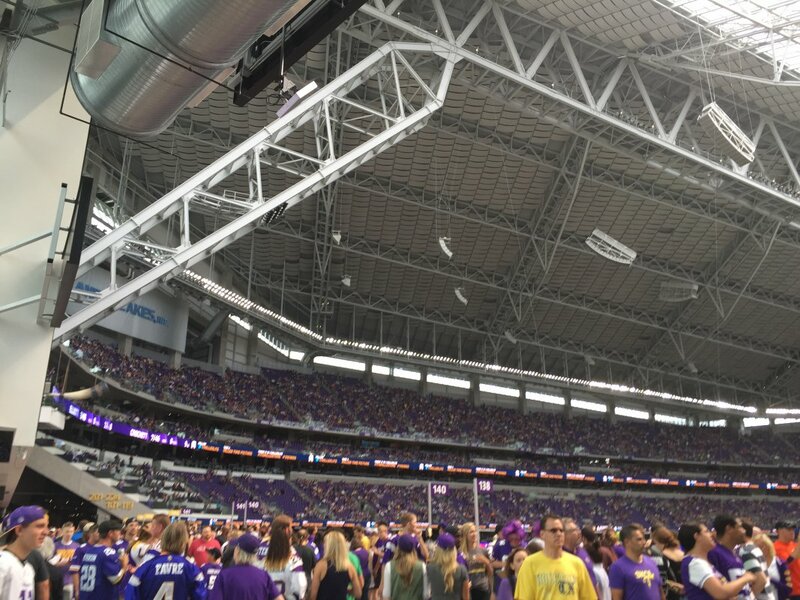 Note that the area tends to get crowded as kickoff approaches. 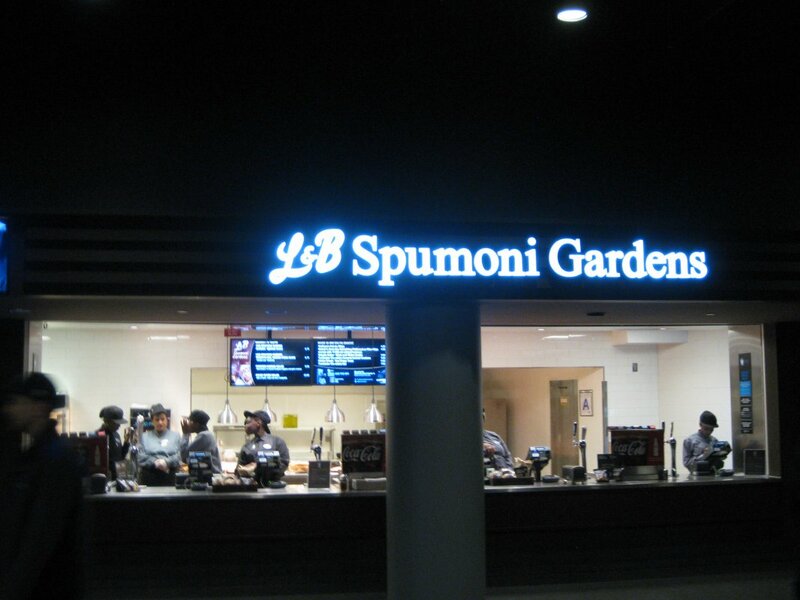 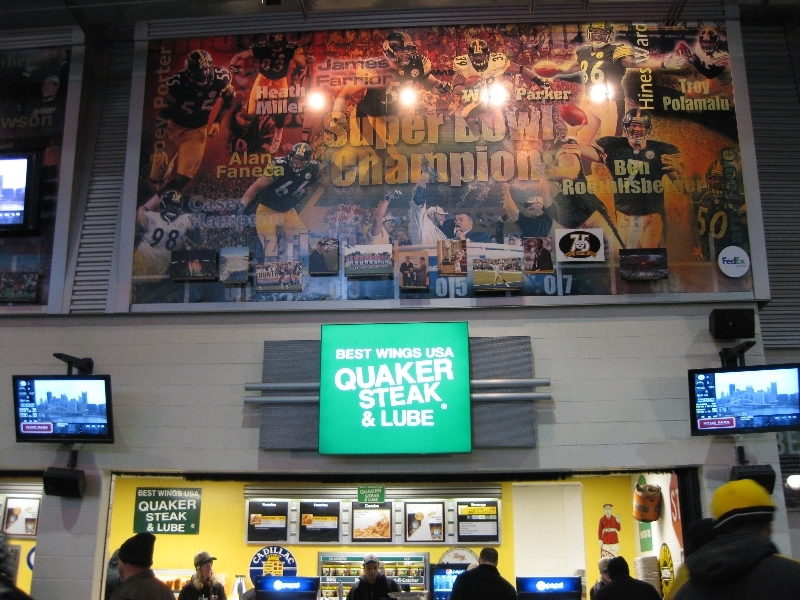 Pittsburgh’s unique cuisine is well-represented in the concession stands at Heinz Field. Primanti Brothers sells their famous sandwiches (stuffed with french fries and cole slaw) from two different stands, including one in the Great Hall. 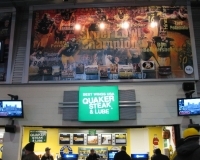 Local chain Quaker Steak ‘n’ Lube also sells its wings here, and you can find two other local favorites, pierogies and gyros. 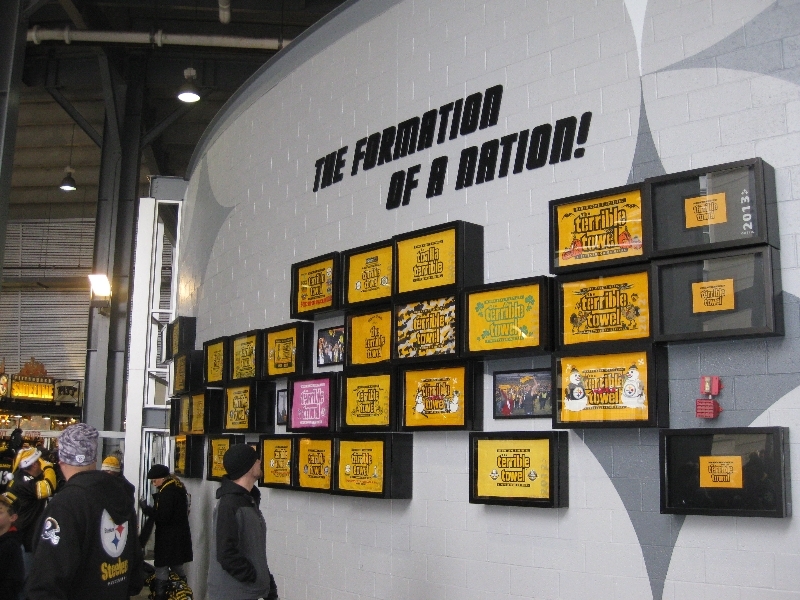 Steelers legend Franco Harris’ name is all over the stadium food and drink scene — you’ll find both a Franco’s Italian Army Sausages and a Franco’s Pizzeria. 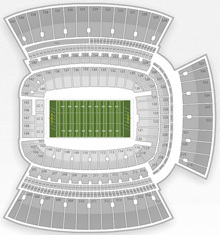 Stadium sightlines are excellent from pretty much every vantage point, even high up. 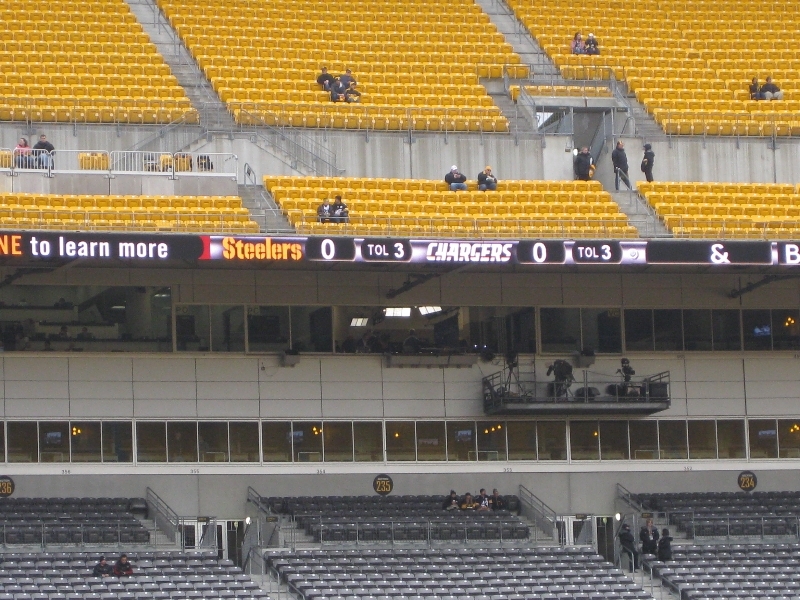 The upper level behind the north end zone (sections 518-527) are basically this stadium’s version of the bleacher seats and offer bench seating instead of the usual individual seats found everywhere else in the venue. 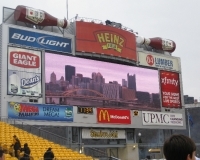 But they do come with a terrific view of the river beyond the stadium and the downtown Pittsburgh skyline.